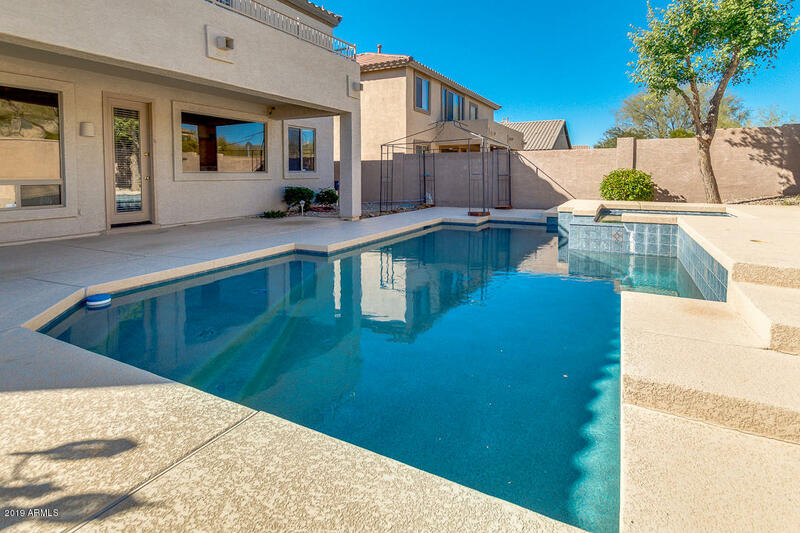 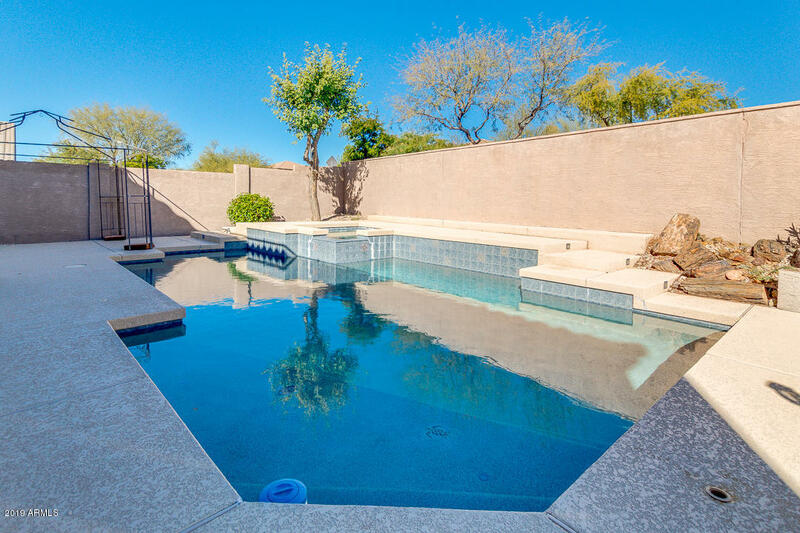 SPARKLING POOL Spacious Tuscan style home with 4 bedrooms 3 baths-OFFICE- EXTRA large bonus room for extra spacefor entertaining . 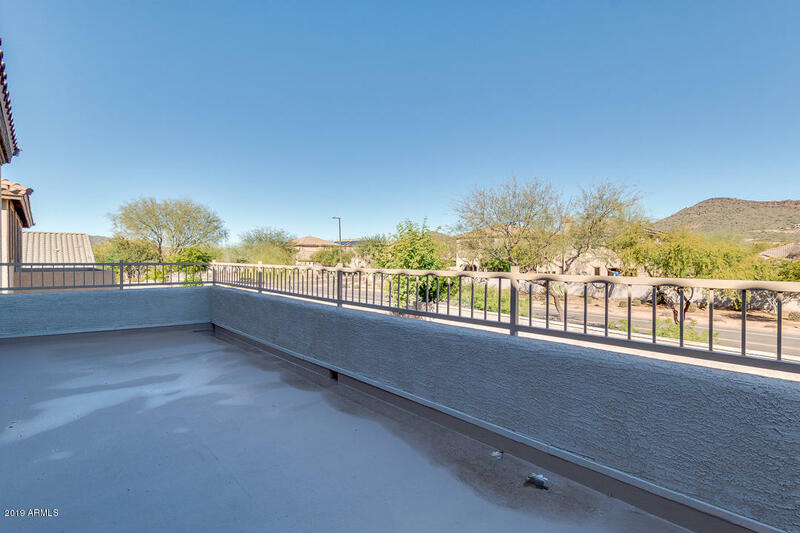 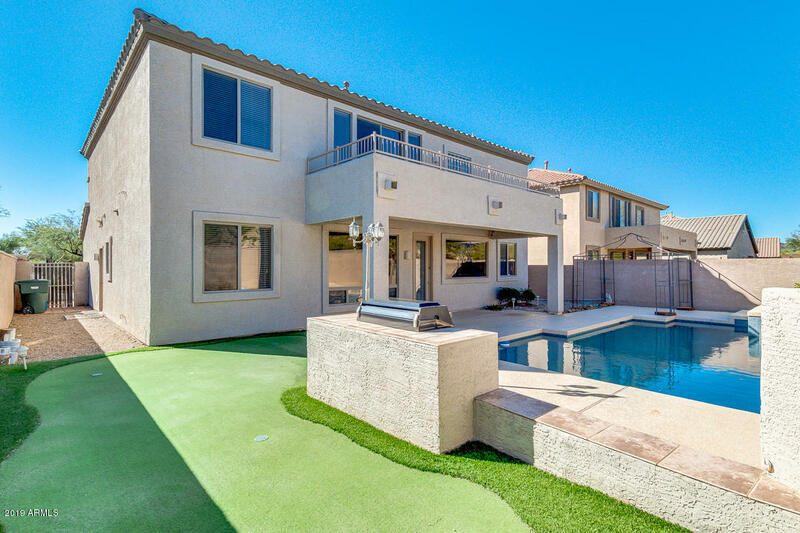 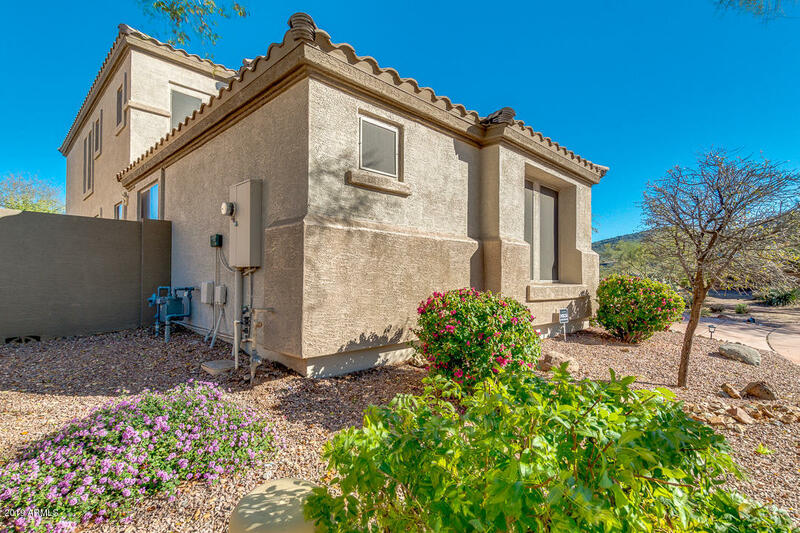 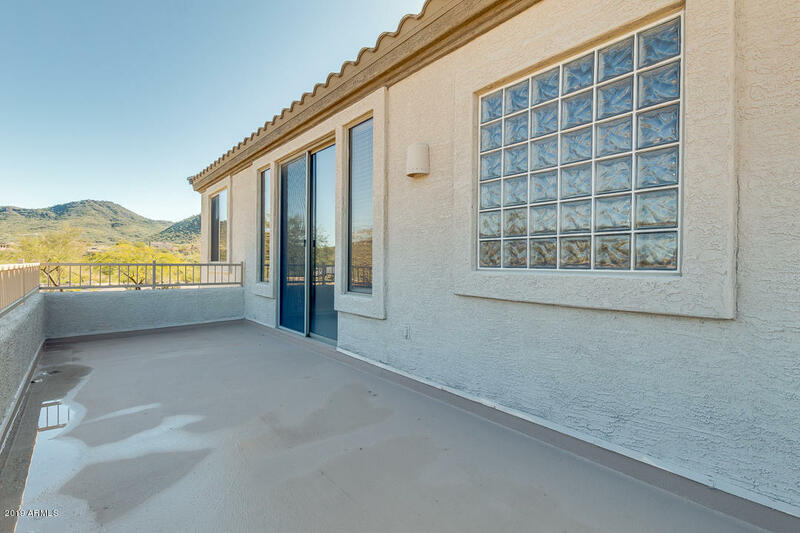 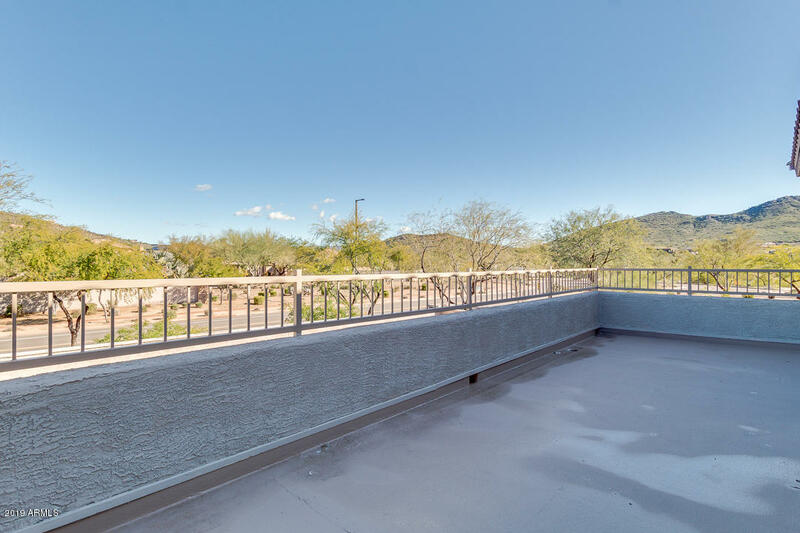 Large open Master with balcony over looking the beautiful mountain views . 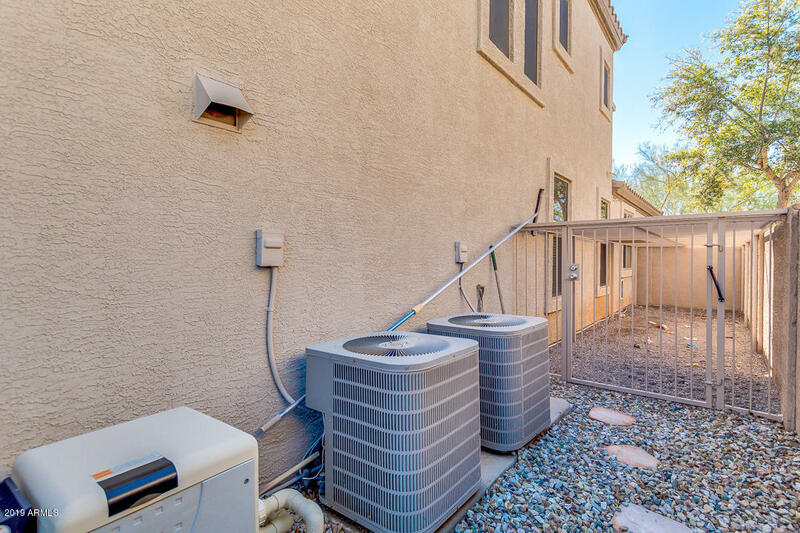 Enjoy the beautiful Arizona sunsets . 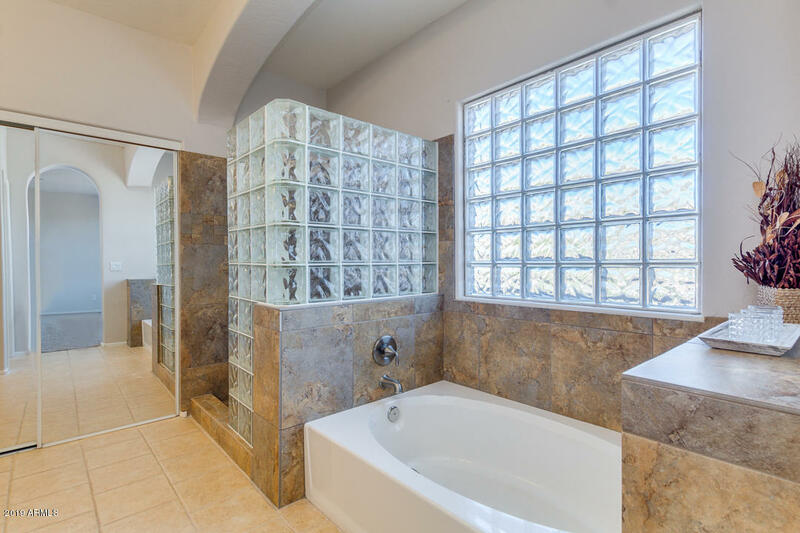 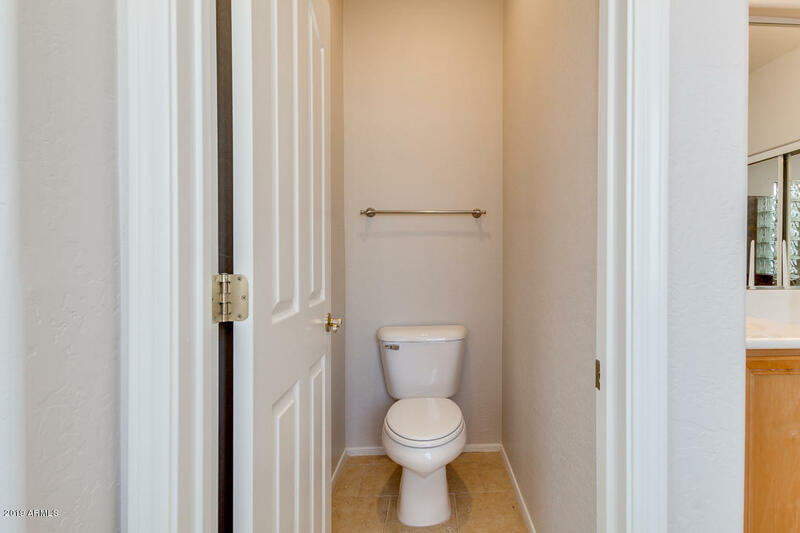 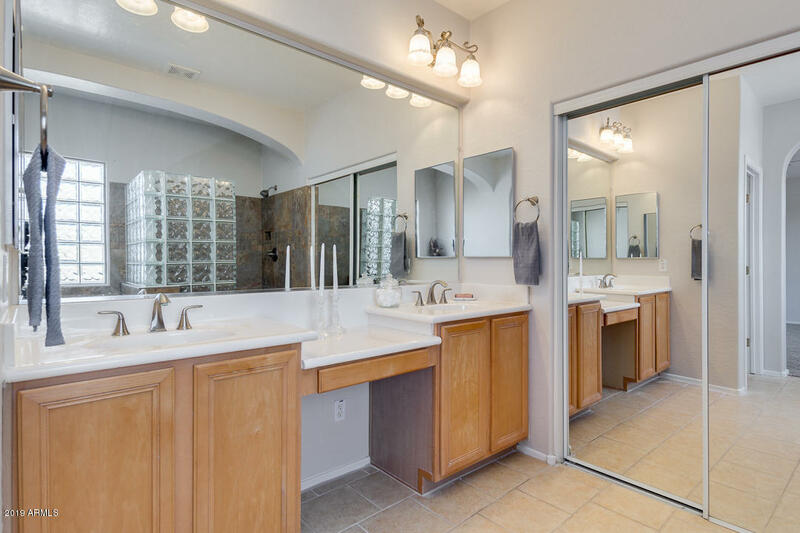 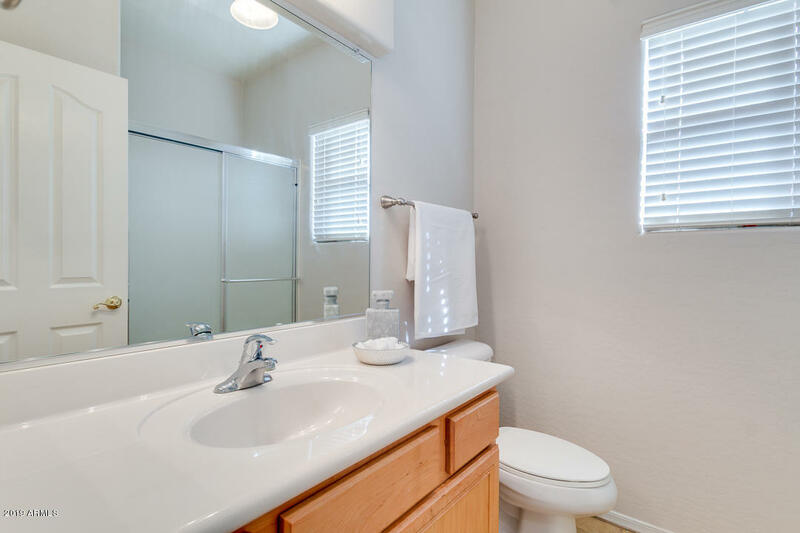 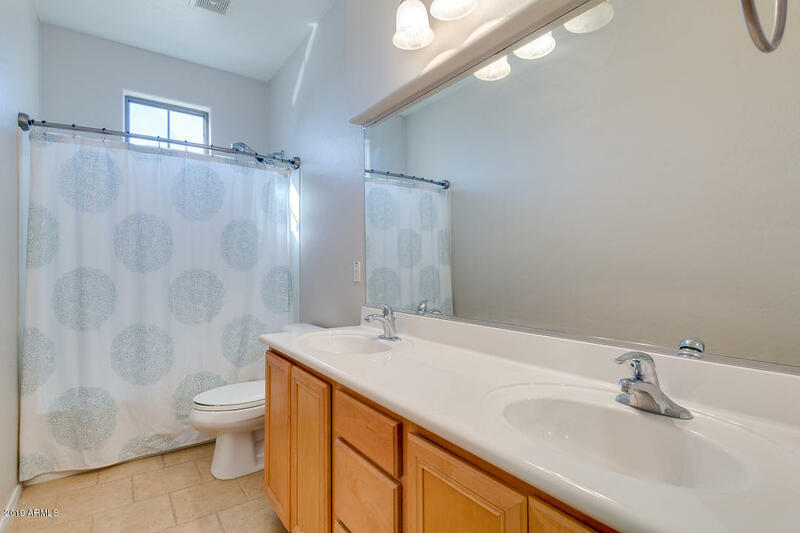 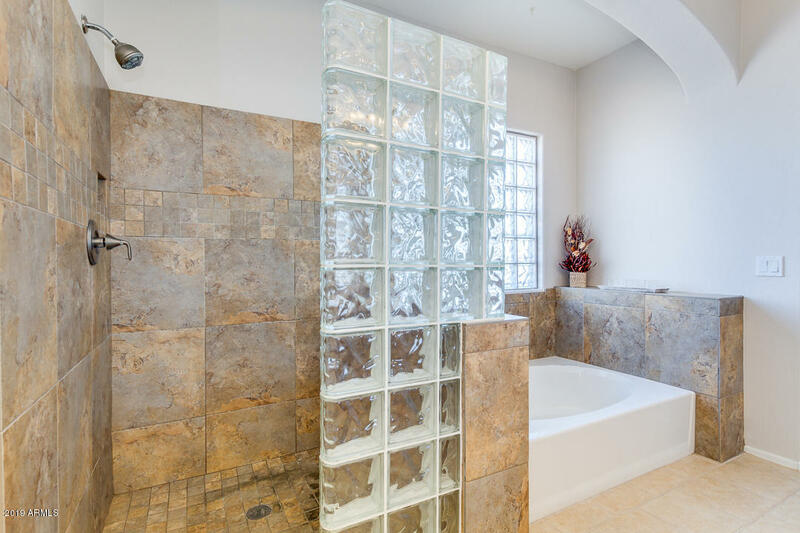 Large master bath with separate tub and shower and spacious walk in closet . 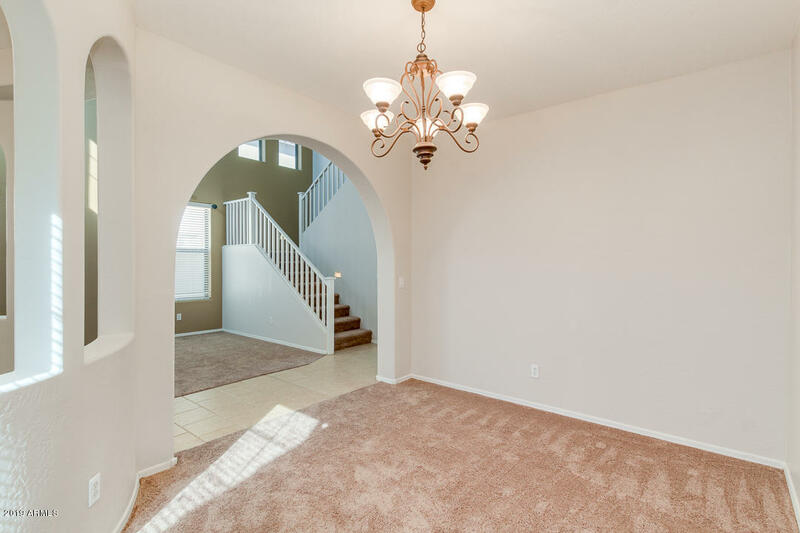 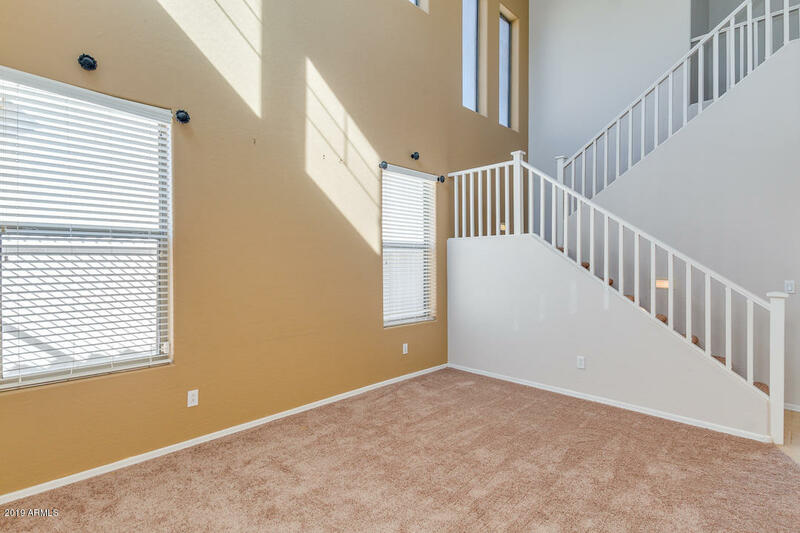 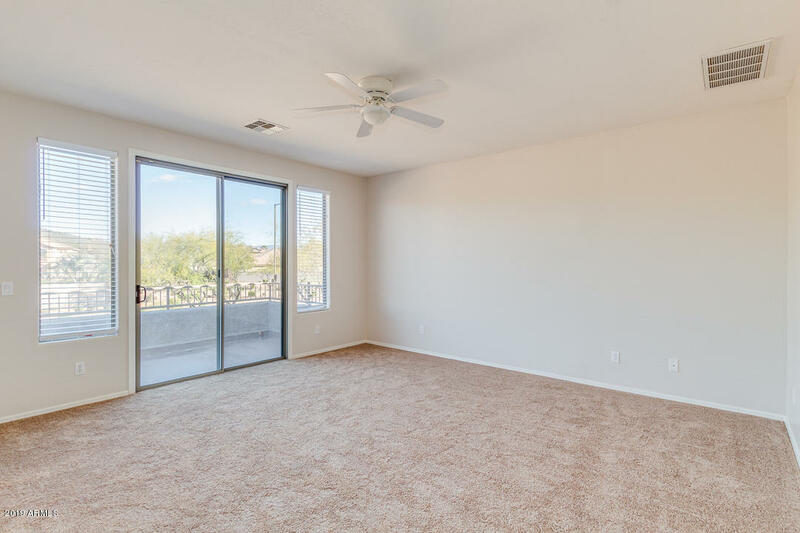 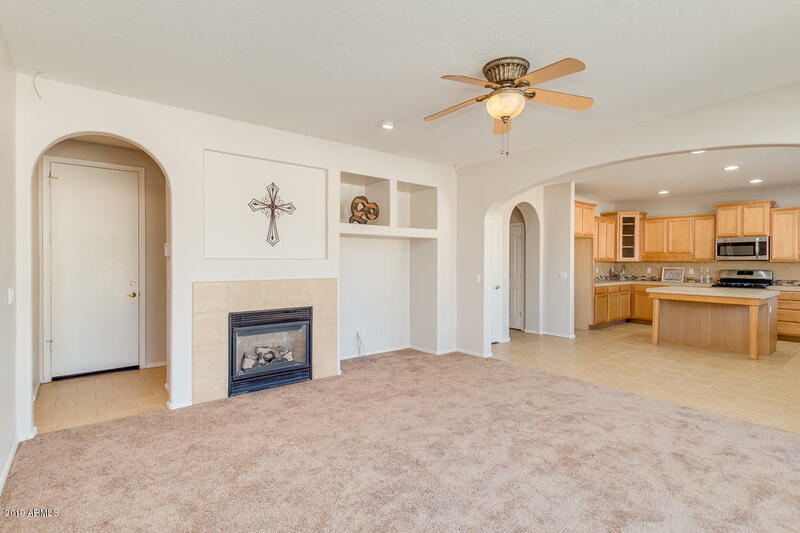 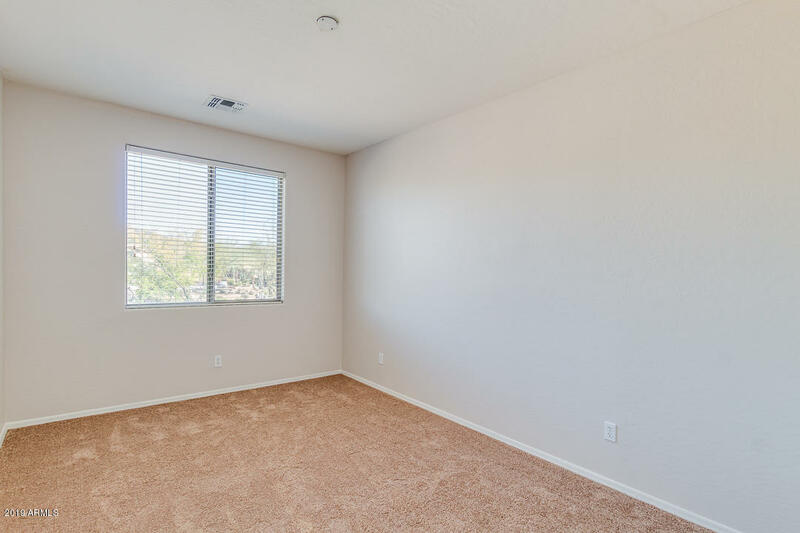 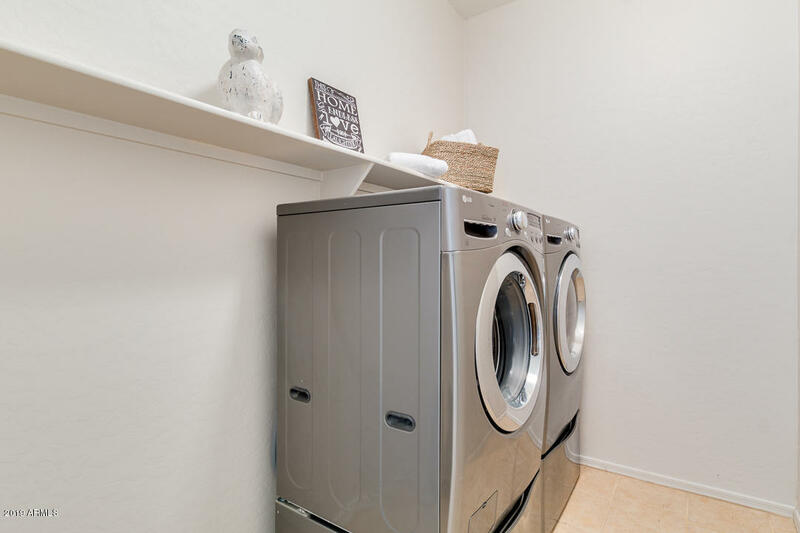 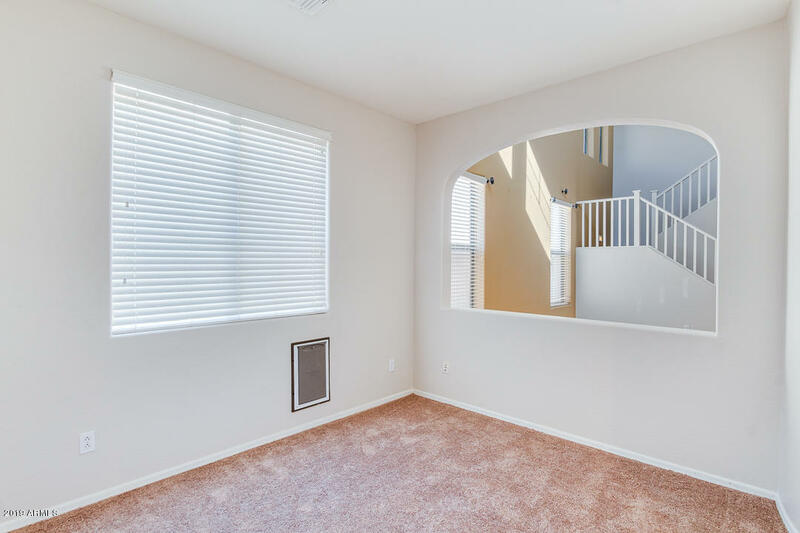 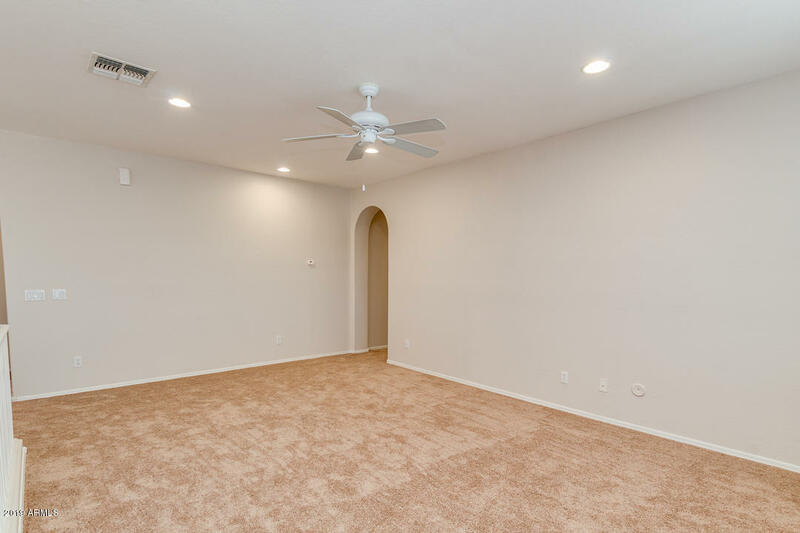 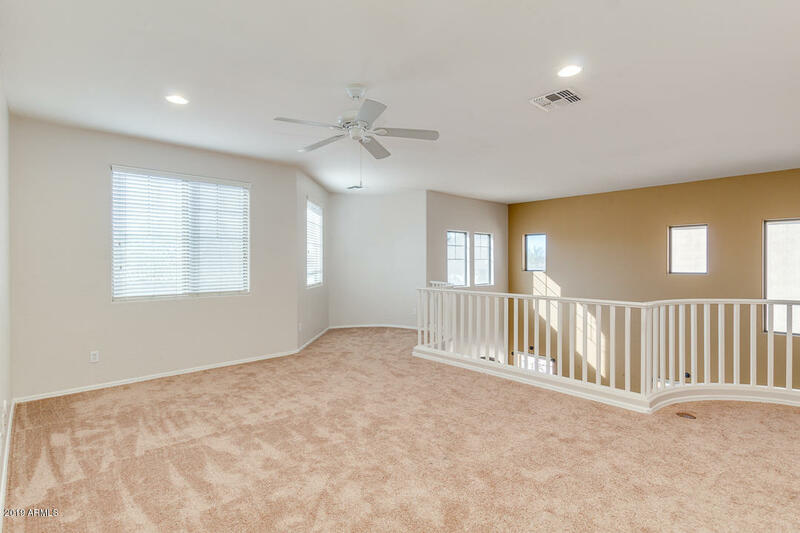 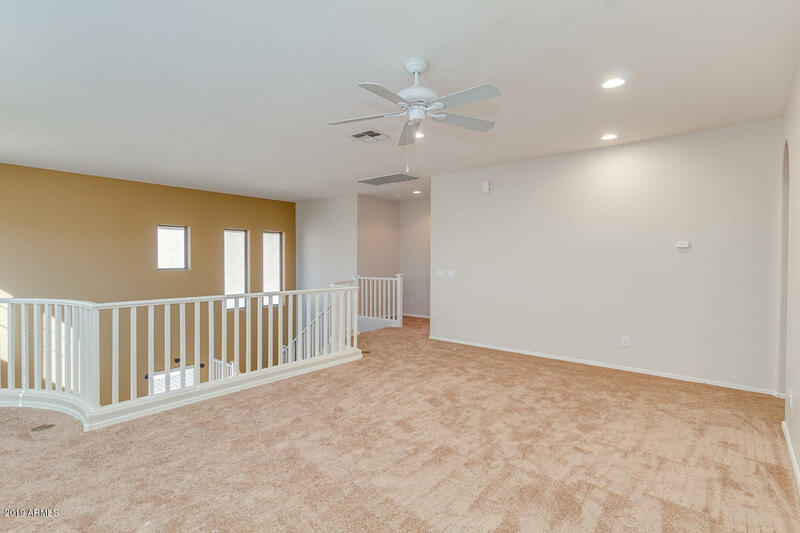 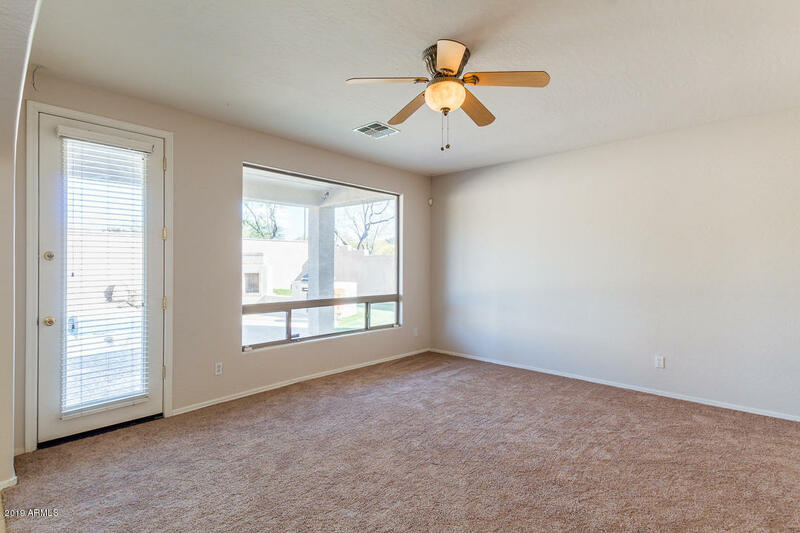 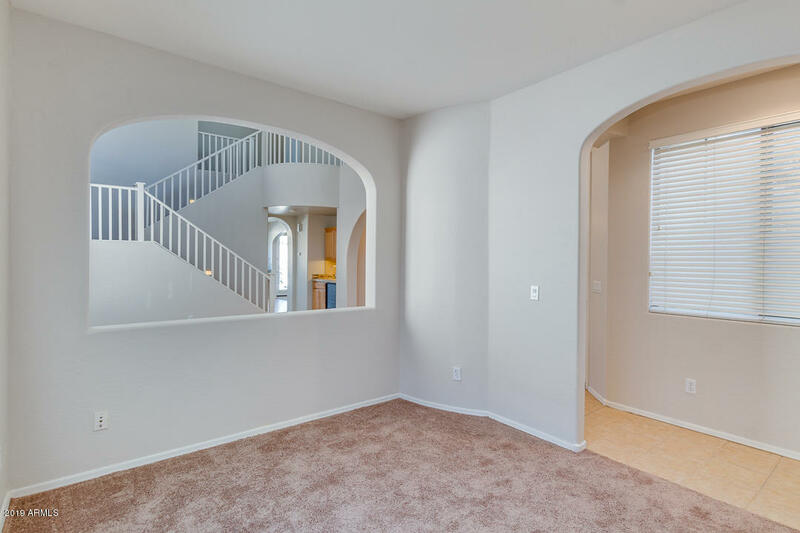 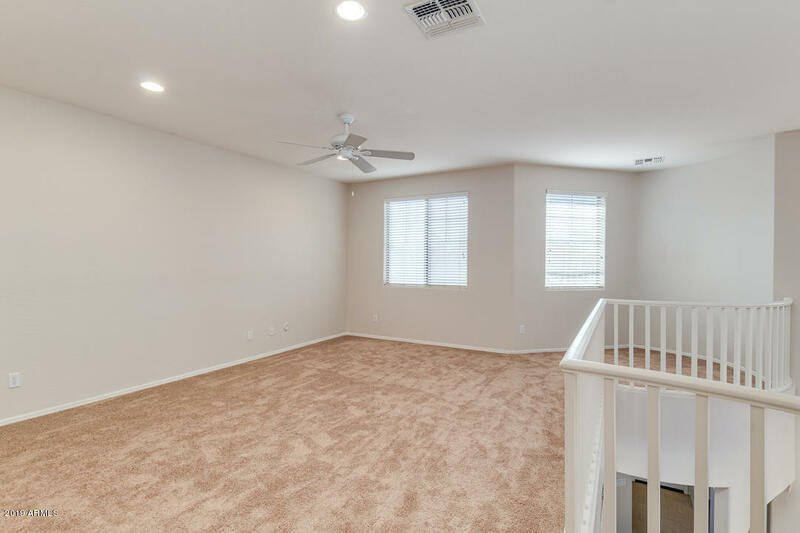 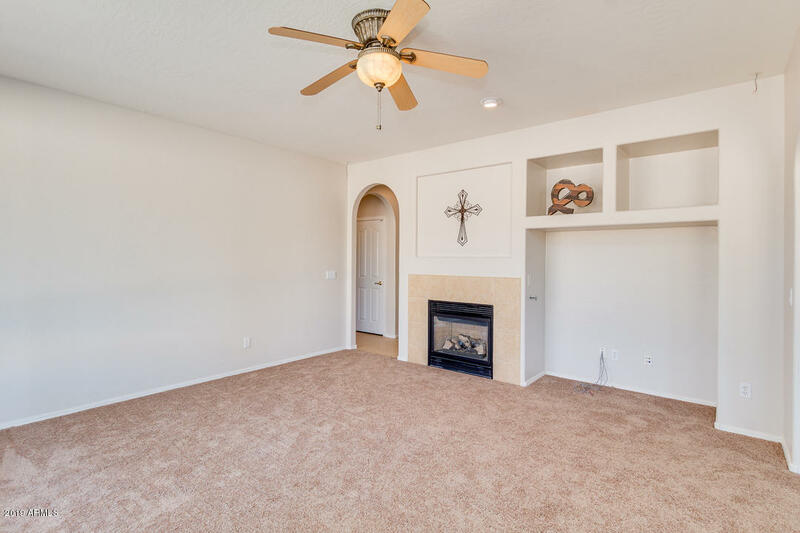 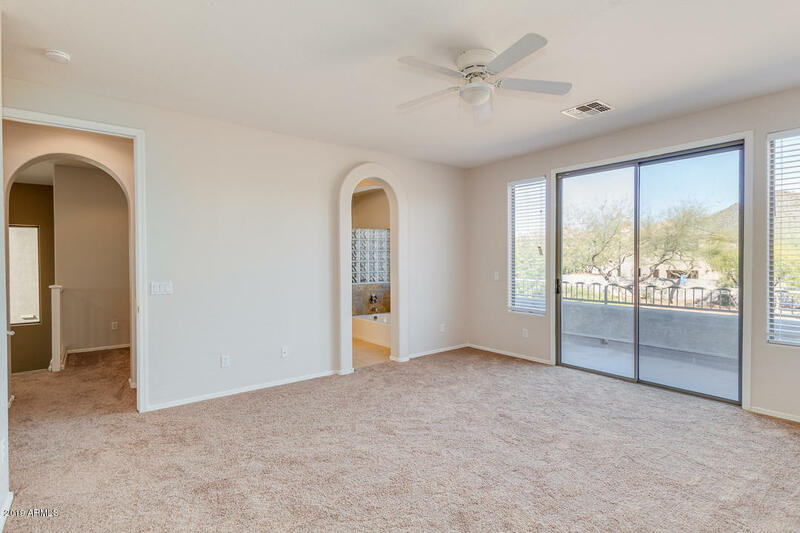 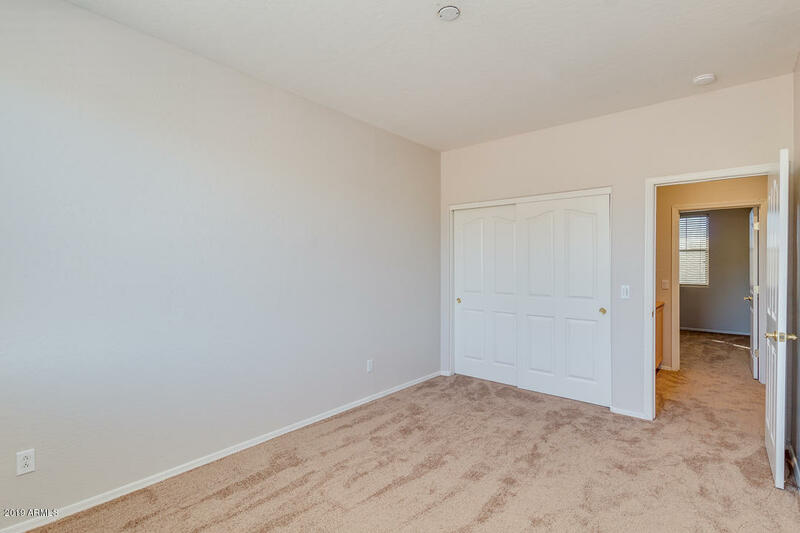 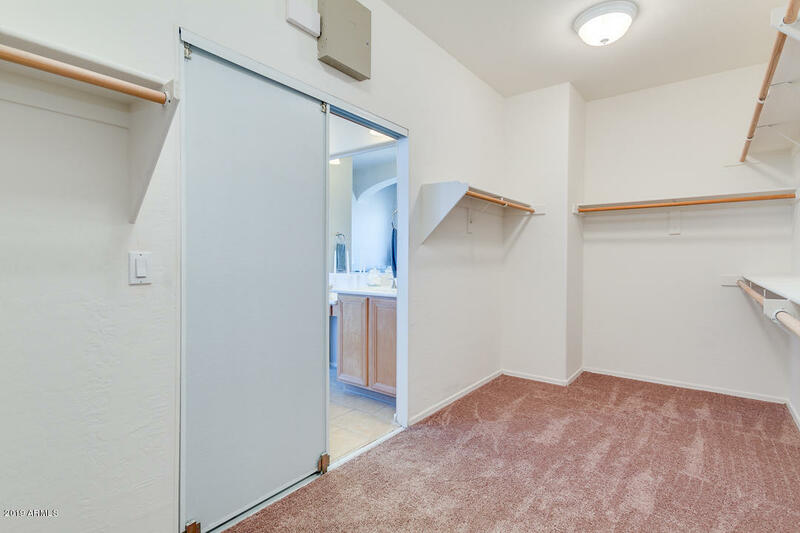 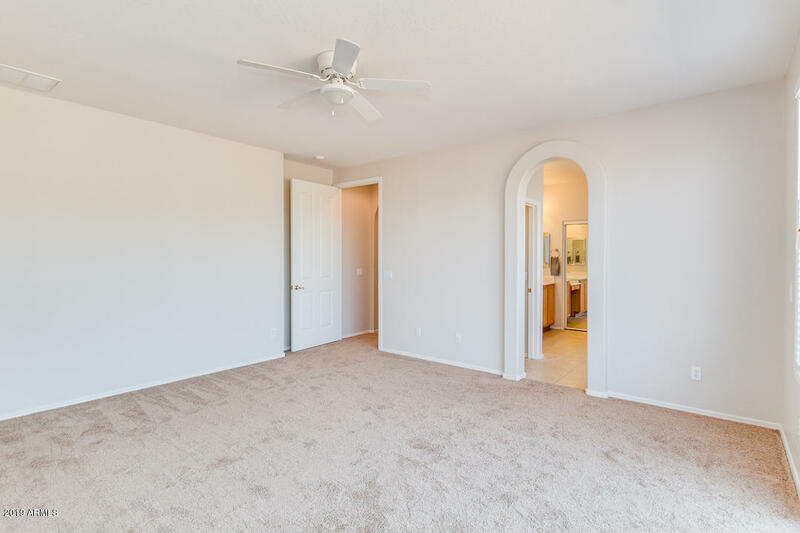 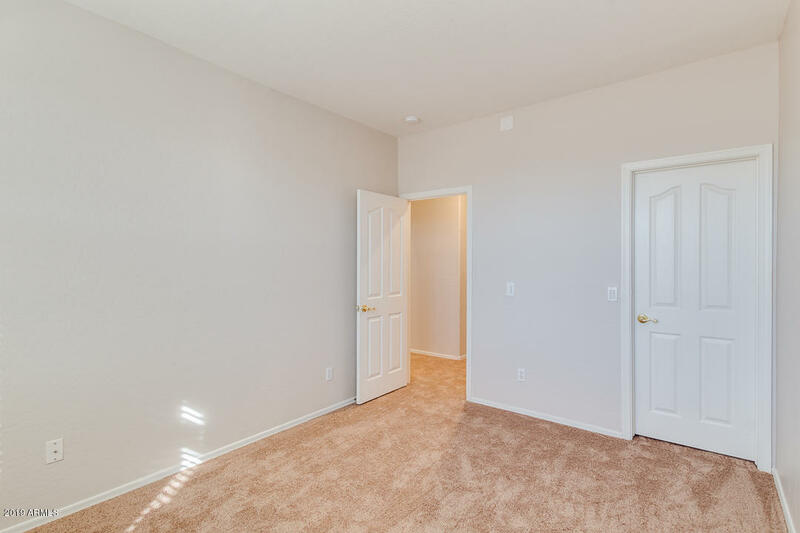 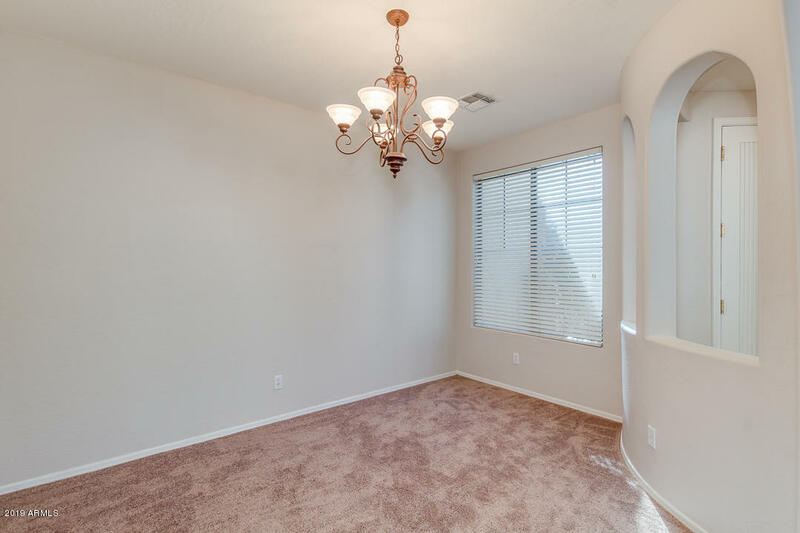 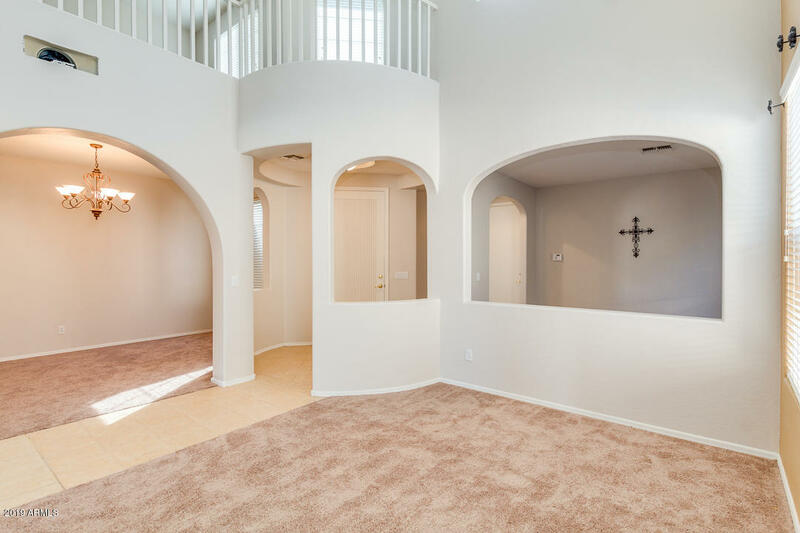 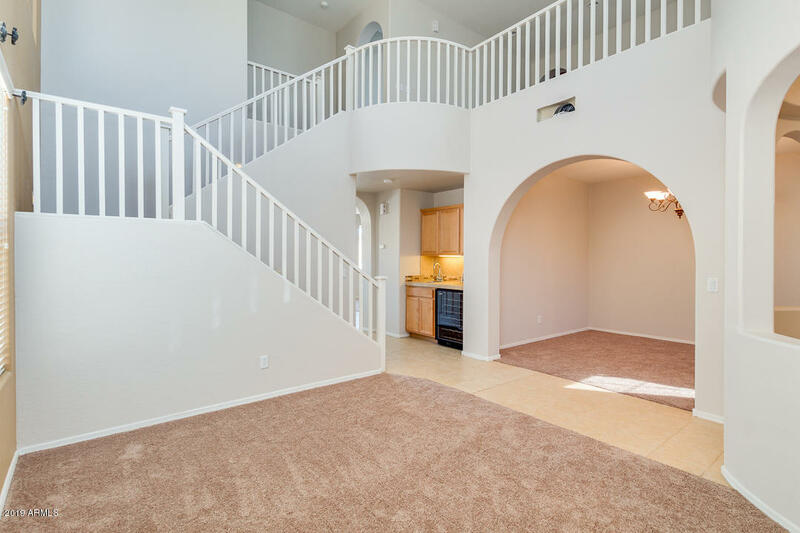 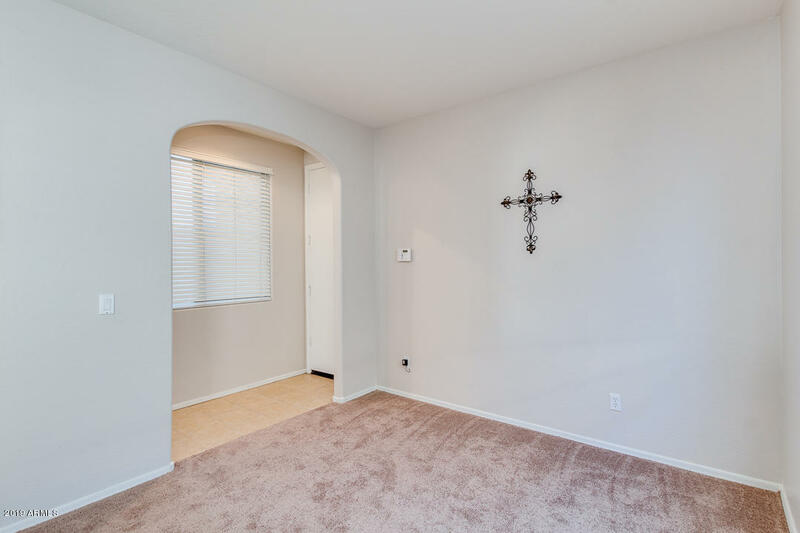 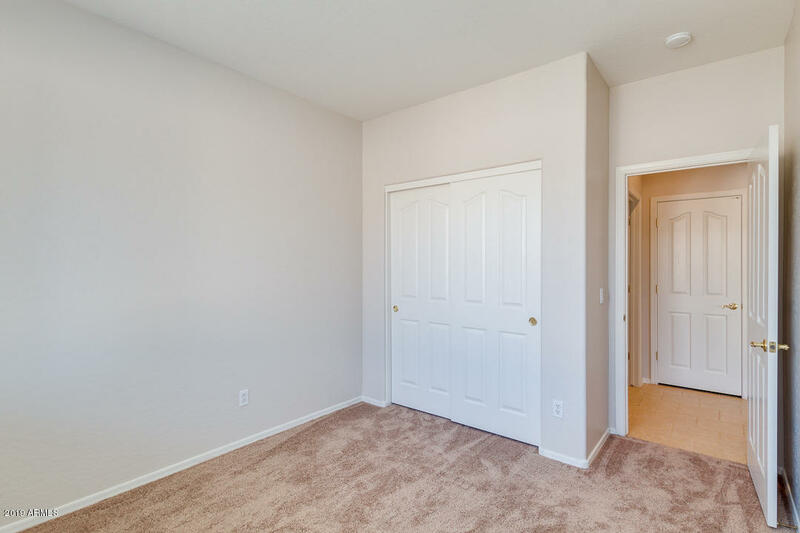 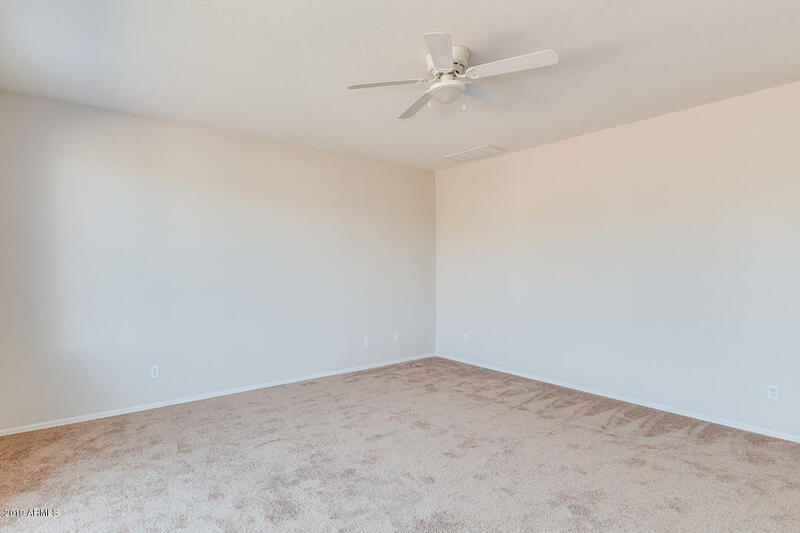 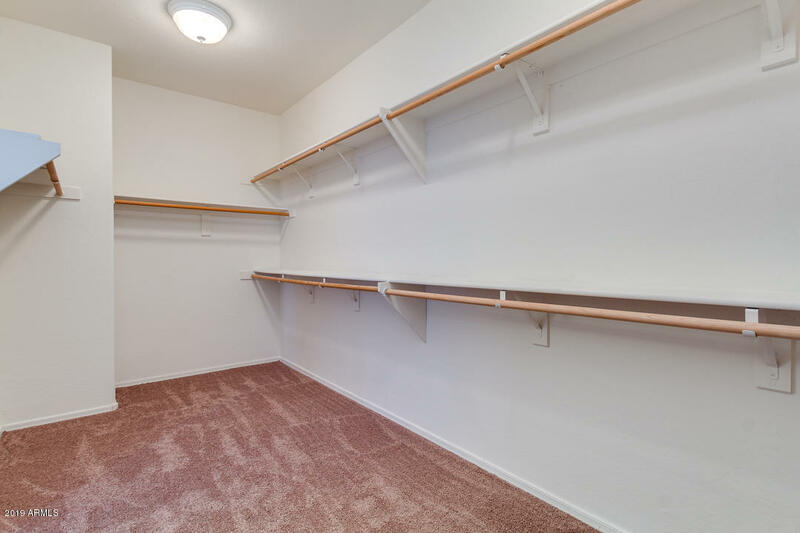 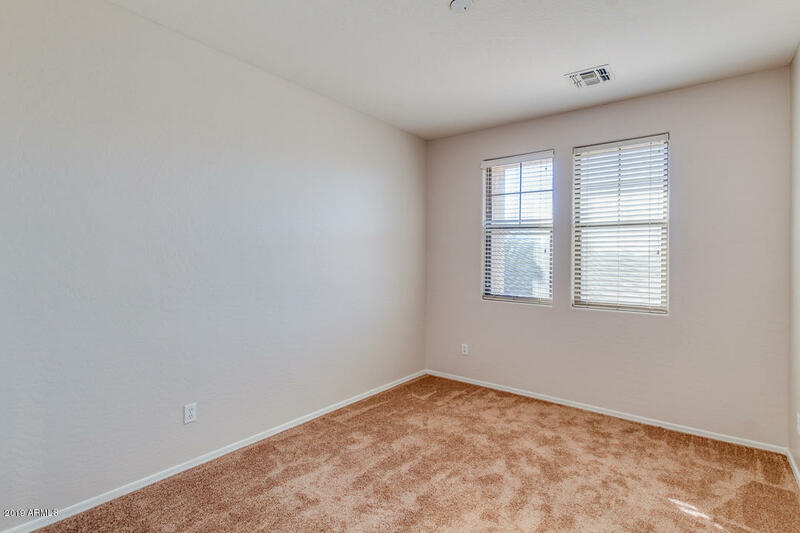 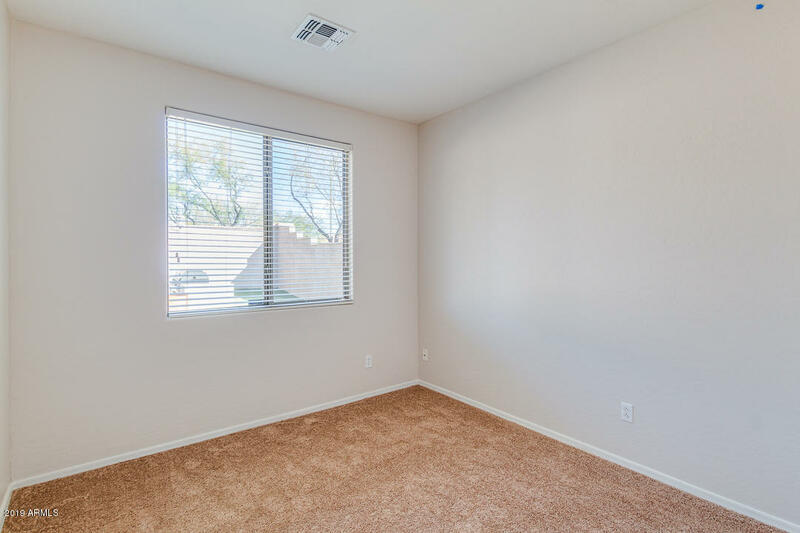 Enjoy the freshly painted interior with beautiful neutral designer colors throughout - new carpet in all the right places . 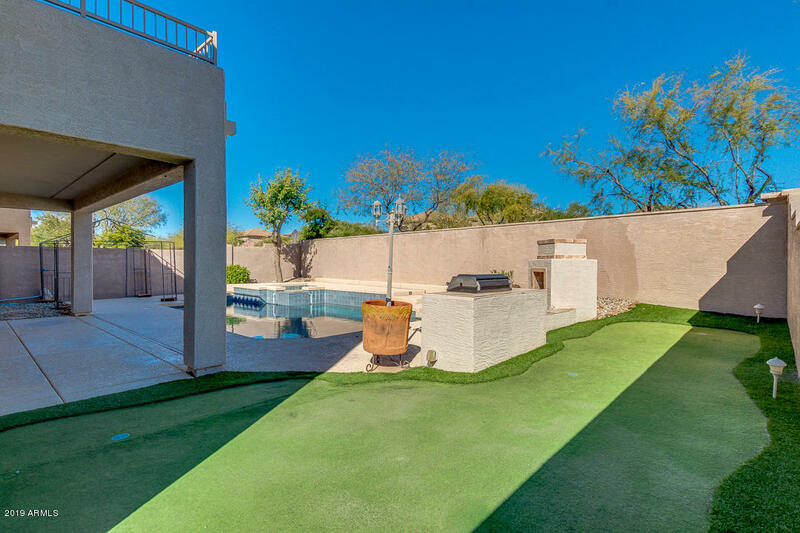 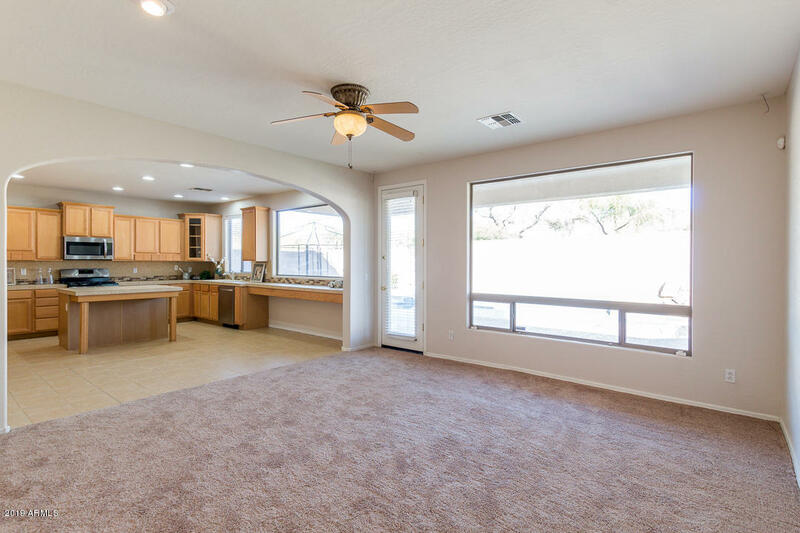 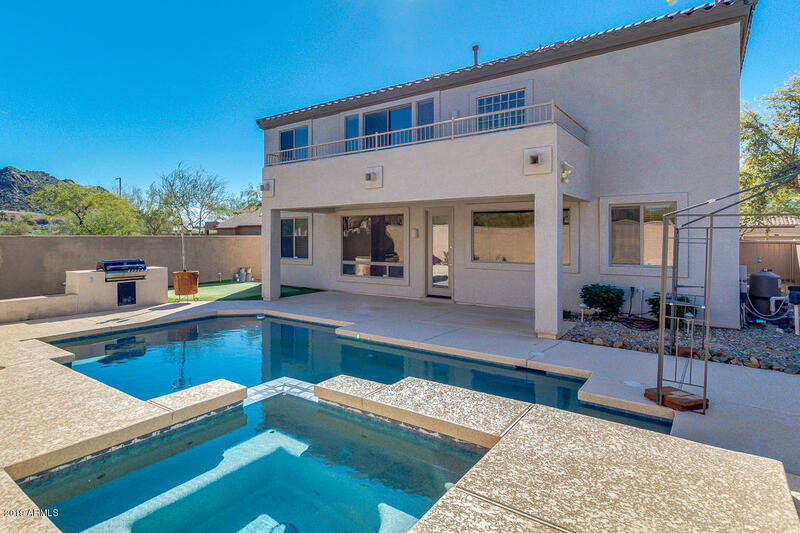 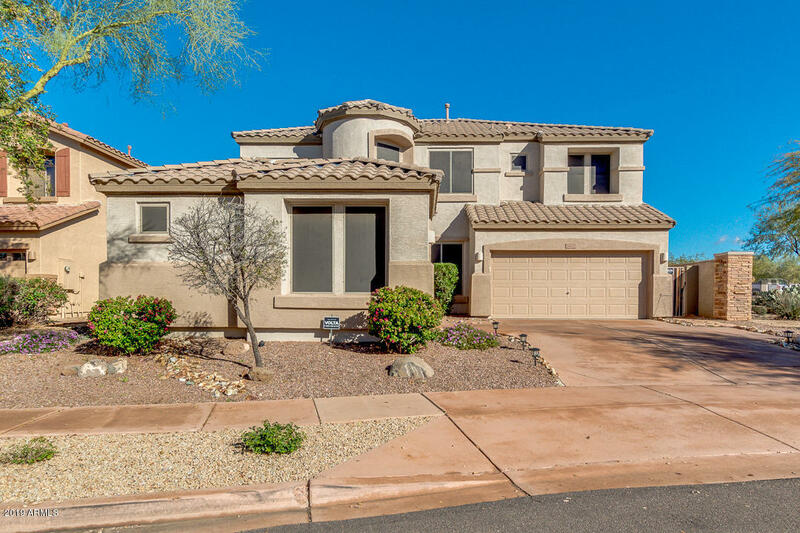 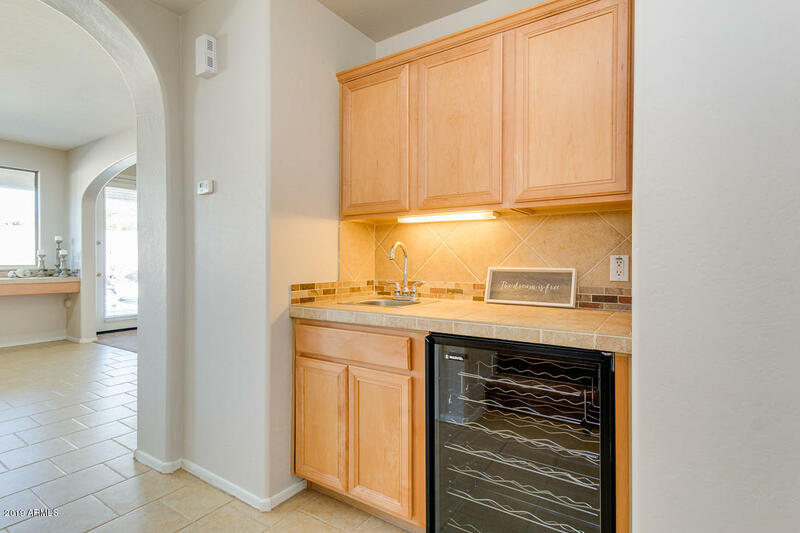 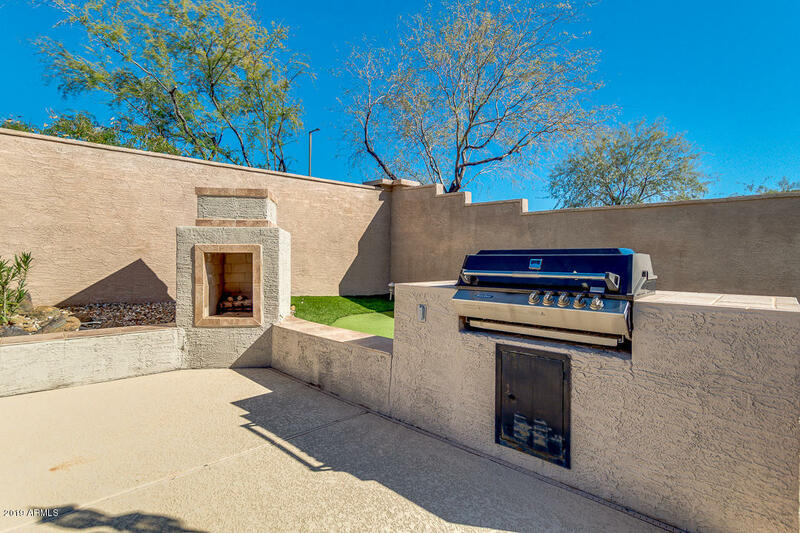 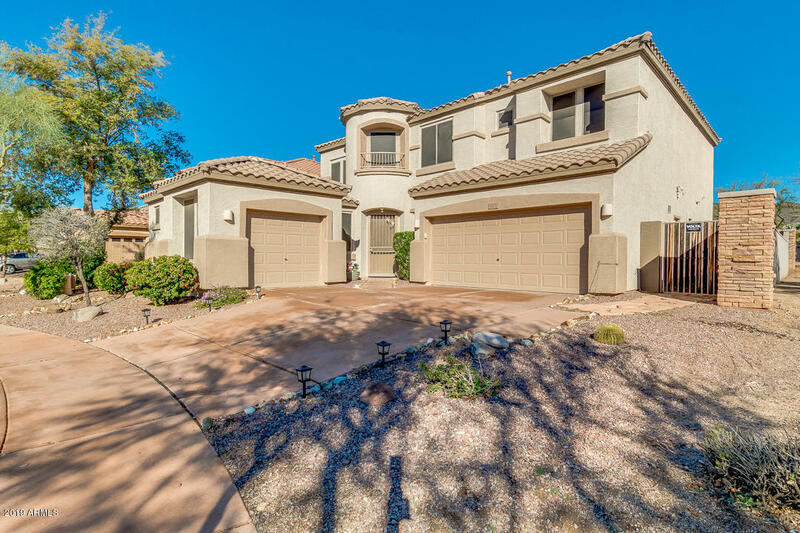 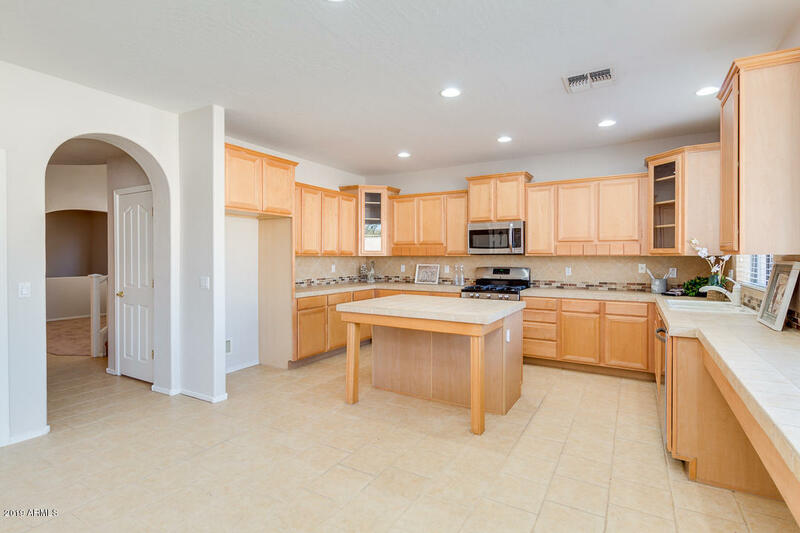 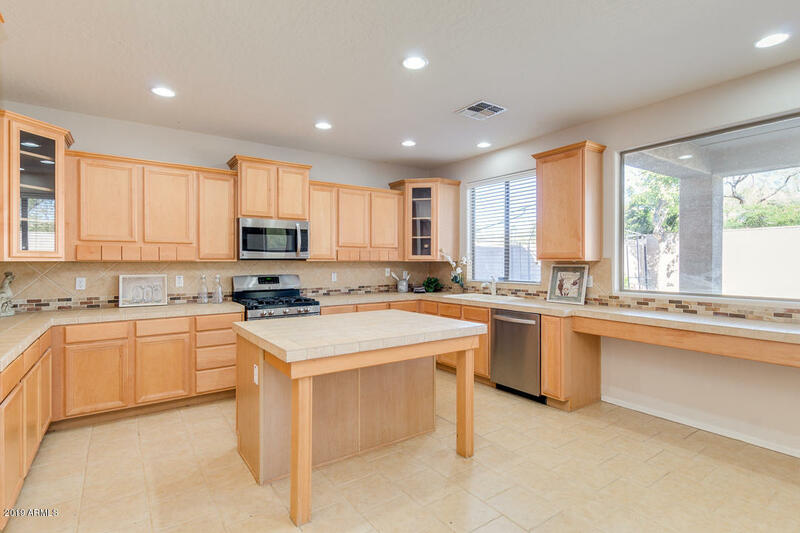 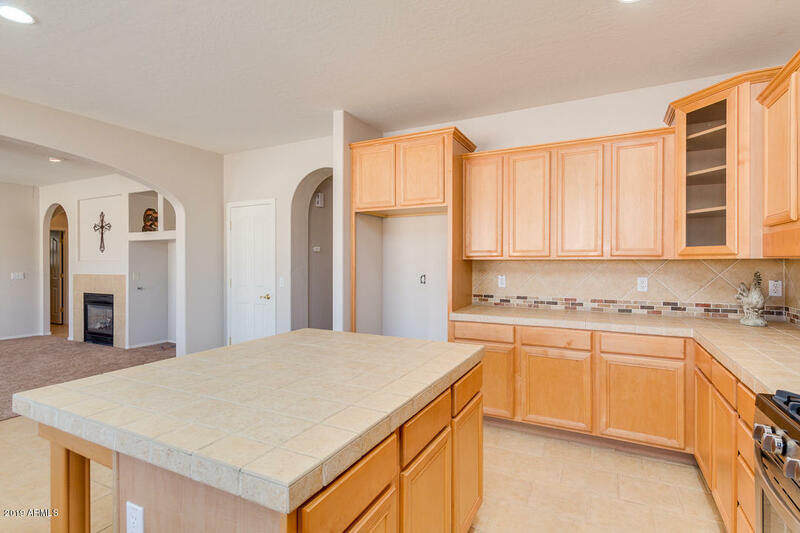 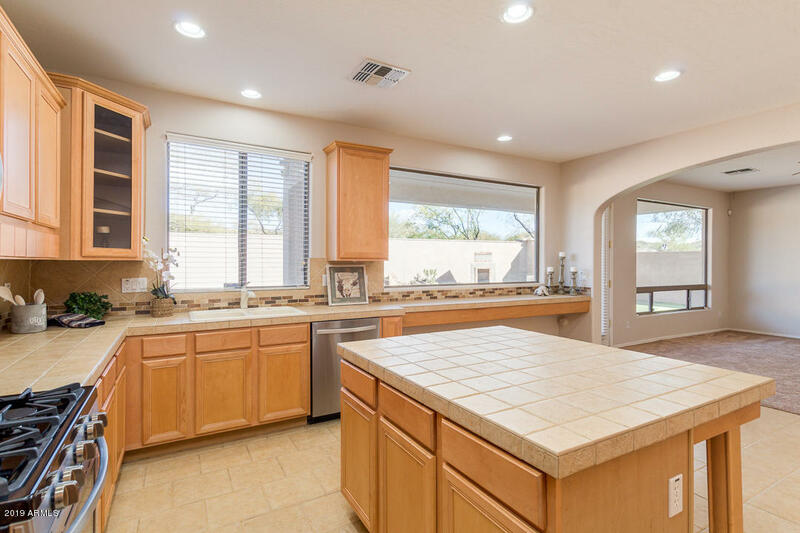 LARGE open kitchen with Island-breakfast bar- tiled counter tops-perfect kitchen for entertaining that opens up to spacious family room .LARGE laundry room .Walk out to spectacular backyard that is easy to maintain with artificial grass /putting green. 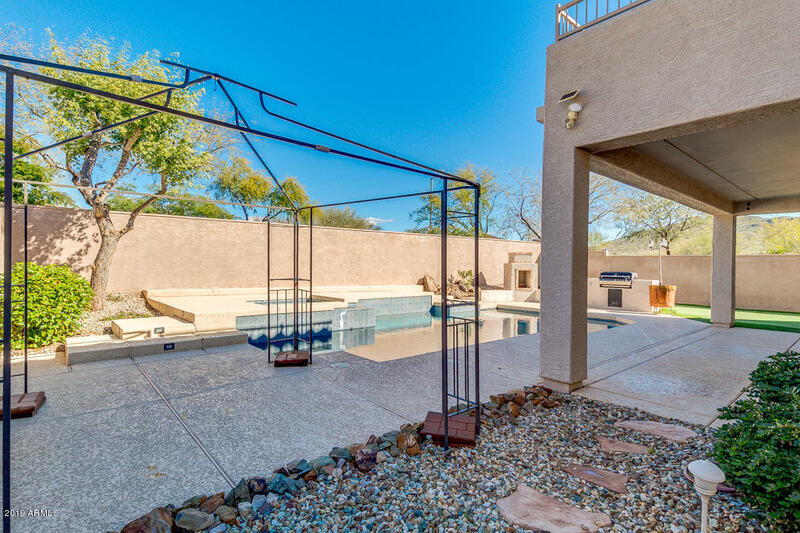 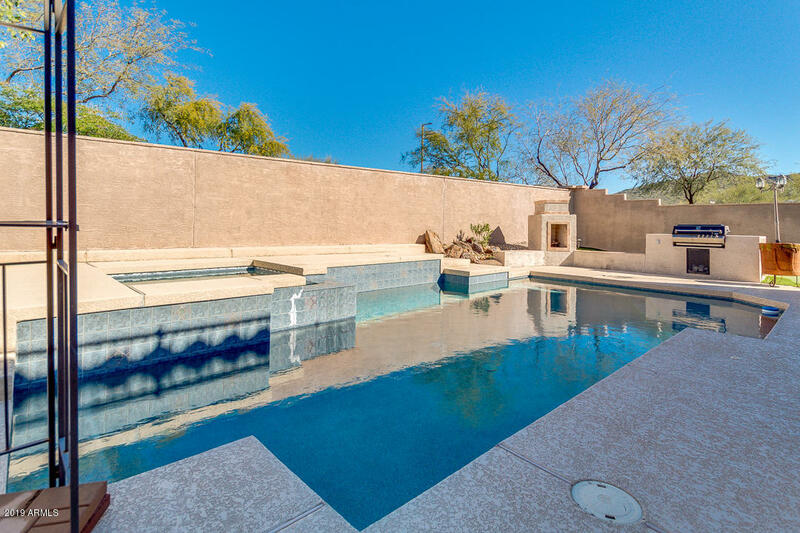 Relax in beautiful sparkling pool and hot tub !!! 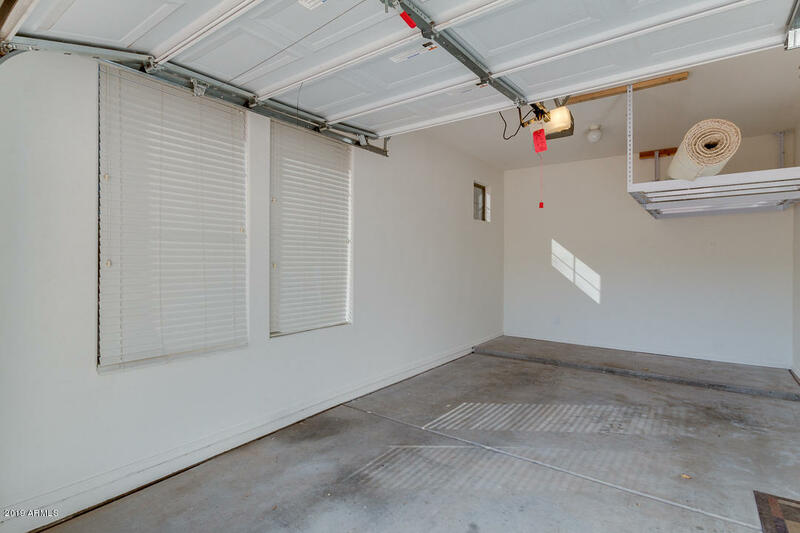 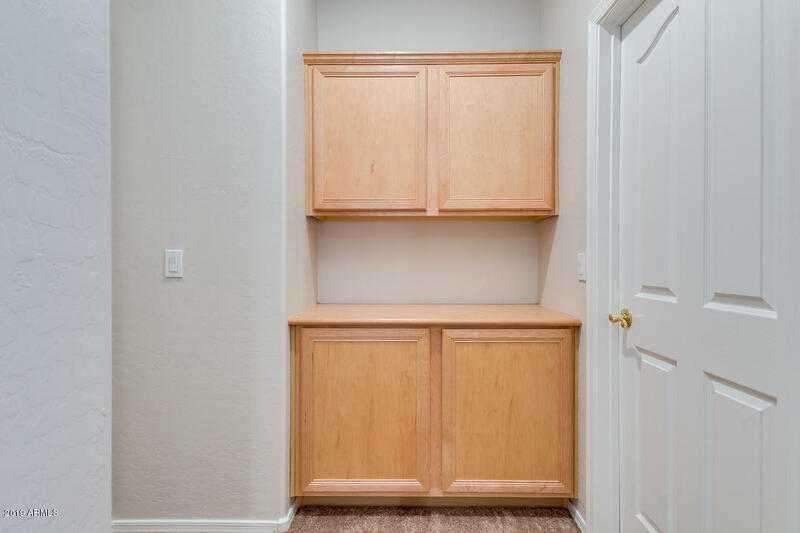 Plenty of storage with THREE car garage.